For a person living with heart disease, diet is a big deal. Further, for anyone who wants to prevent heart disease, diet plays a significant factor as well. February is American Heart Month. The American Heart Association makes many recommendations for ways we can eat better and live healthier. Taking small steps could make a big difference. Here are some guidelines we found that could help lower cholesterol, blood pressure, blood sugar and even help with weight loss. 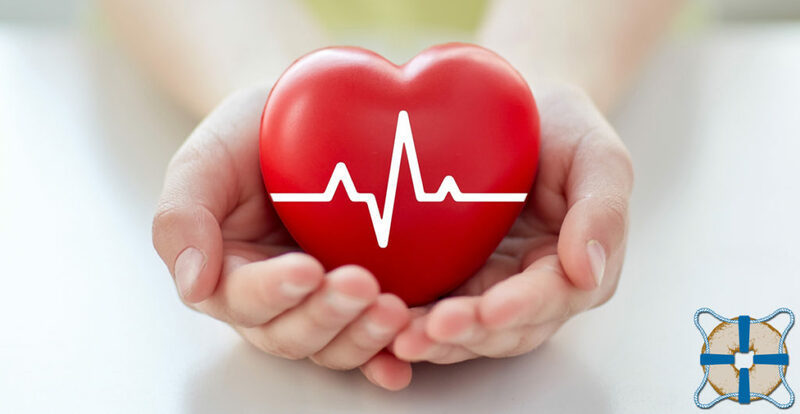 Follow these heart-healthy tips and live better, longer! The best strategy is focusing on the delicious and nutritious foods you CAN eat instead of what’s considered off-limits. There are tones of flavorful, tasty, and healthy foods you can add to your diet that will make a huge difference. Too much of one good thing may not always be a good thing. So, always try to eat a variety of foods at every meal. That means balancing protein, fats and carbs as best you can. Many of our Naval Bagels menu items offer a healthy combination of these macronutrients. Try our Popeye, City Girl, or the SoCal. And, remember, you can always request a “scooped” bagel for a healthier option. Nutritionists always recommend eating regularly through the day, at least every 3-4 hours. That way you keep your “fire” stoked all day. It keeps blood sugar regulated and helps avoid high and low energy cycles. Plus it boosts the metabolism, thus allowing your body to burn fat efficiently and regulates your cholesterol levels. Consider smaller meals and snacks. Staying hydrated improves energy. Plus, it helps to alleviate hunger and avoid bingeing. Shoot for the goal of drinking around 64 ounces of water a day, unless told otherwise by your doctor. Naval Bagels offers a diverse menu filled with many heart-healthy options. This February, in honor of American Heart Month, commit to making a few small changes. Click here for some other healthy lifelstyle recommendations. What is the Annapolis Cup?